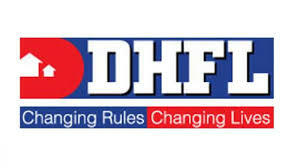 Harshil Mehta has put down the papers and resigned from DHFL as its Chief Executive Officer, said the company on Wednesday. 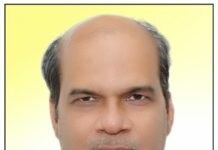 “However, he would continue to be associated with the company and shall hold the designation of Executive President -Retail Business with effect from February 14, 2019,” said DHFL in a regulatory filing on stock exchanges. As a response to Mehta’s exit, the board has recommended the names Sujoy Joshi and Srinath Sridharan, to be appointed as an Independent Director and Non-Executive Director respectively. 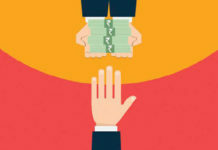 Dewan Housing Finance Corporation Ltd (DHFL) had been recently alleged by Cobrapost for syphoning off Rs 31,000 crore out of the total bank loans of Rs 97,000 crore through layers of shell companies. The exposure alleged that the scam was undertaken primarily by approving and disbursing astronomical amounts in secured and unsecured loans to fake shell or pass-through companies related to DHFL’s primary stakeholders Kapil Wadhawan, Aruna Wadhawan and Dheeraj Wadhawan. Cobrapost alleged that this was carried off via their proxies and associates, which in turn have transferred the money on to the companies controlled by the Wadhawans.